Rest easy with our Light, Decadent and Durable Goose Down Alternative Comforter. 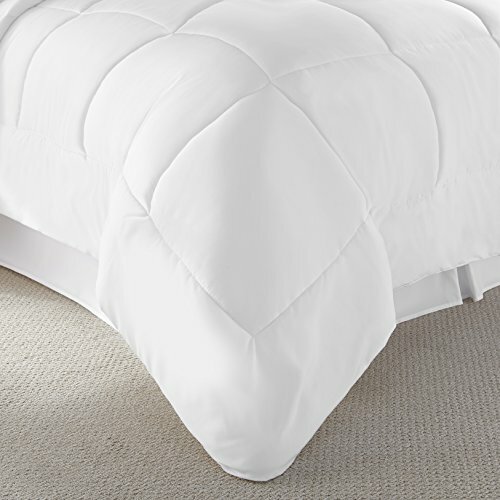 This hypoallergenic comforter is designed with fine alternative fiber that provides the luxurious feel and softness of Down-but without all the Feathers. 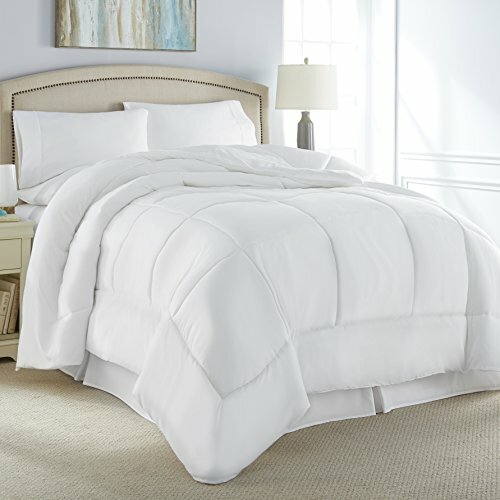 Its unsurpassed warmth and comfort make it the perfect choice for year round bedding. With Sewn through end to end box stitching ensuring and even layer of warmth. Give yourself a treat of lasting value and comfort. Experience the luxury of down WITHOUT all the feathers! 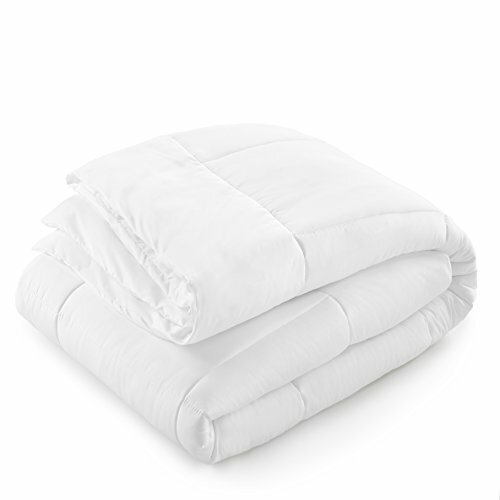 LUXURY YOU CAN SEE & FEEL: Luxurious & Soft Goose Down Alternative Comforter for YEAR ROUND USE! Get the Softness and Warmth of Down but in a HYPOALLERGENIC & EASY CARE Microfiber Material- PERFECT CHOICE FOR ALLERGY SUFFERES; MACHINE WASHABLE! If you have any questions about this product by Danjor Linens, contact us by completing and submitting the form below. If you are looking for a specif part number, please include it with your message.